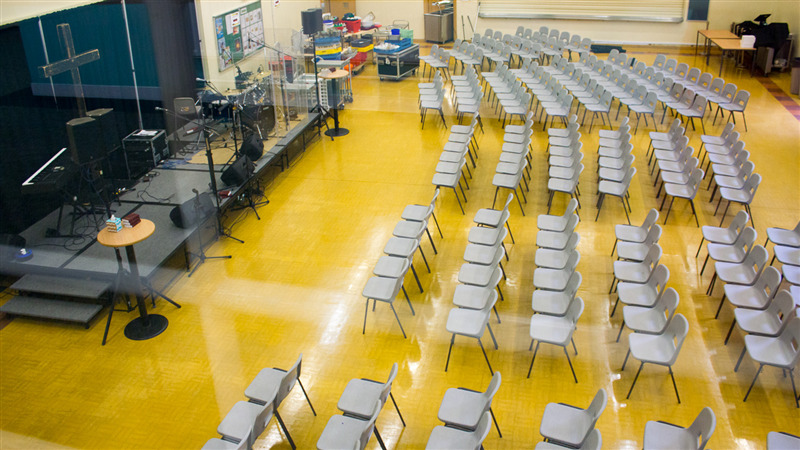 The hall can also be hired out for private events if wished, such as childrens parties, corporate events, sports lesson, training etc. 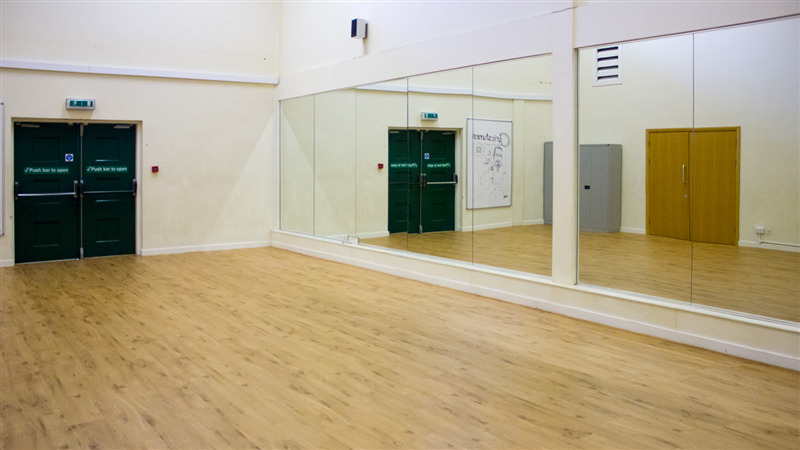 The hall also comes complete with a changing room available to all bookers. 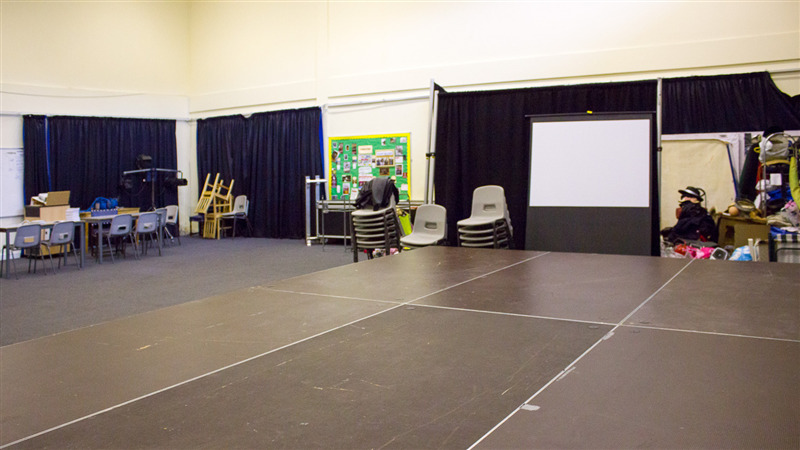 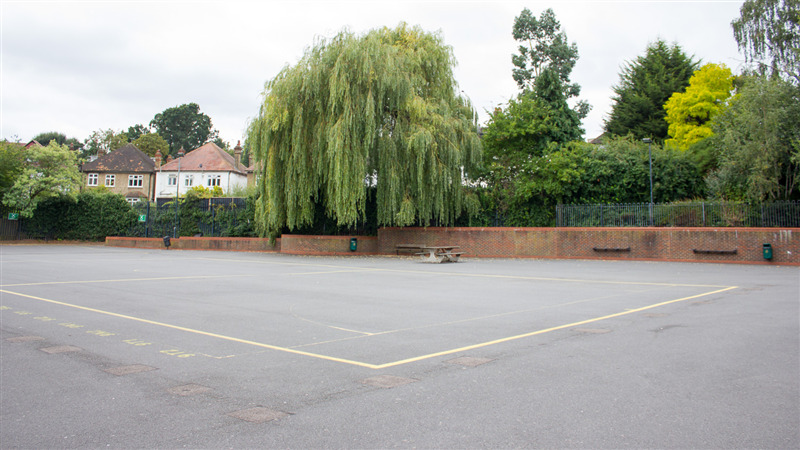 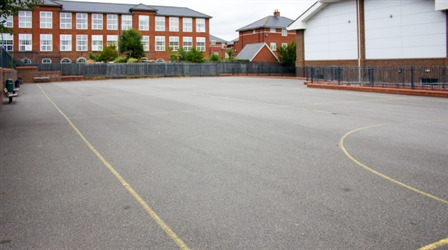 Also available to hire consists of outdoor tarmac space, drama hall, dance studio and a huge main hall.